Another 6 of the best! 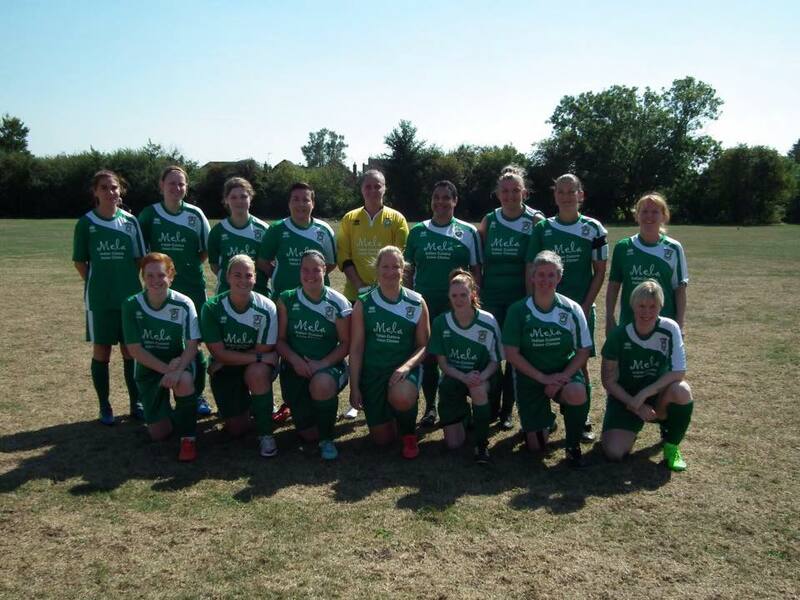 Aylesbury United scored six goals for the second match running but this time they were on the right end of a thrilling, high scoring game as they took on a very young Barton United Park Women. Having said that, the game did not start too well for Aylesbury with Barton taking the lead in the second minute but Aylesbury equalised just a couple of minutes later. A long ball from Gemma Warner, the Aylesbury Keeper, was not dealt with by the Barton defence and it was picked up by Sarah Jackson who collected the ball and knocked it past the keeper to make it 1-1. This spurred Aylesbury on and they made lots of chances, two of which they took before the half hour to make it 3-1. Both goals came from corners which were not dealt with by Barton but expertly finished by Tiana Maynard-Phillips, who touched in a shot by Sarah GERRARD, and Amber CHALMERS. However, Barton were not giving up and scored two of their own before half time but it was Aylesbury that went into the break in front. Sarah Jackson played a great ball into the middle from the left wing and Tiana slotted it past the keeper from the edge of the box to make it 4-3 at half time. The second half was a little tighter but Barton equalised again after around ten minutes of the half. Aylesbury had not finished yet though and took the lead again ten minutes later as Amber took a free kick from around 40 yards which bounced high in front of the keeper who could only knock it up allowing Tiana the time to header it into the goal. The rest of the half was fairly even but Aylesbury completed the scoring and took the much deserved win as Sarah Jackson again crossed from the left for player-of-the-match, Tiana, to knock it past the keeper and get her hat-trick. This was a fantastic win for Aylesbury United whose performances at the start of the season haven't got the results they deserved. Well done ladies.